Newly created housing association giant, ‘Clarion’ is planning an attack on staff terms and conditions meaning that staff will not receive occupational sick pay for the first three days of illness, regardless of length of service as Inside Housing report today. 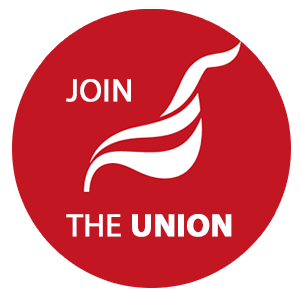 New staff, and staff who are promoted, will be hit by the changes which follow proposals to end Unite recognition in the association. Hardly the way to boost morale in the new organisation. The Inside Housing report adds: "staff had raised concerns over the change, warning it could cause financial hardship and force people to “drag themselves in” if they are unwell. Occupational sick pay is a contractual arrangement between employers and staff, and tops up statutory sick pay to full or a proportion of normal salaries. 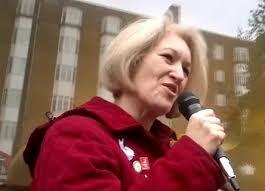 Statutory sick pay is set at £88.45 per week and is paid after four days’ continual absence." This is shameful of this organisation l this we need a concerted effort of all the unions in the organisation recognise or not they need to let the management knows that workers are part of stakeholders. Solidarity with the staff.